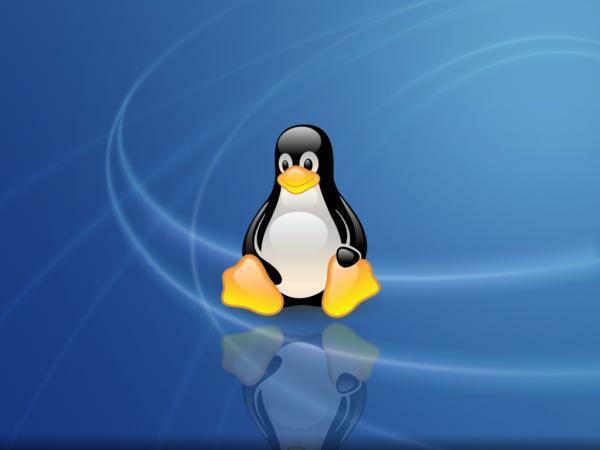 China’s homegrown version of the Linux Ubuntu OS has racked up more than one million downloads in half a year. The milestone for downloads of Ubuntu Kylin, part developed by the Chinese Ministry of Industry and Information Technology, comes as Microsoft prepares to end support for the country’s most popular OS, Windows XP. Windows XP is run by just under half of Chinese computer users according to figures from StatCounter, which tracks the OS used by visitors to websites worldwide. The proportion of XP users has fallen in recent years, down from just over 60 percent in November 2012. While just over 40 percent of machines in China now run Windows 7, adoption of Windows 8 remains just below three percent, according to the same figures. Last year China’s National Copyright Administration, asked Microsoft to extend support for Windows XP in China, and resume sales of “low-cost” versions of Windows 7 that were discontinued at the launch of Windows 8. Yan Xiaohong, deputy director of the National Copyright Administration, warned that failing to do so could hamper the uptake of genuine software in the country. The proportion of China’s personal computers with pirated software installed fell to 77 percent in 2011, a new record low, according to the Business Software Alliance. There were 400,000 downloads of Ubuntu Kylin after its first release in April 2013, rising to more than 1,300,000 new downloads after its second release in October. Relative to the Chinese population the number of downloads for Ubuntu Kylin is tiny, less than 0.001 percent of the 1.35 billion-strong population. Kylin has been designed to suit the needs of Chinese users, with a full Chinese user interface, bespoke Chinese applications and integration with domestic services: such as music search from Baidu in the dash. It also includes Kingsoft WPS, one of China’s most popular office suites. The official support for Windows XP ends on April 8, 2014, and many cities relying on the aging operating system are now facing a serious issue. Most of the security is provided through Microsoft products, and now they face a choice of upgrading, spending a lot of money, or switching to an Linux based operating system. According to businesskorea.co.kr, the South Korean authorities are discussing whether to replace Windows XP with Ubuntu when the time comes. “According to an industry source on December 15, there is a heated discussion about replacing Windows XP with an alternative OS in IT communities at home and abroad, since the market for PC operating systems (OS) has been divided into largely MS windows and Mac OS, without any other significant operating systems. But the issue of a third option has now become a reality, as Windows XP is going to be retired,” states the publication. Replacing Windows XP with Ubuntu might be a very difficult task, because the two systems are not at all similar. People would need to readjust to a new way of doing things on their OS and authorities might have to invest in training rather than buying Windows licenses. One notable example of successful migration to free Open Source Software is Munich, which has implemented a range of Linux based open source software products over the past decade, thereby saving significant sums of money.